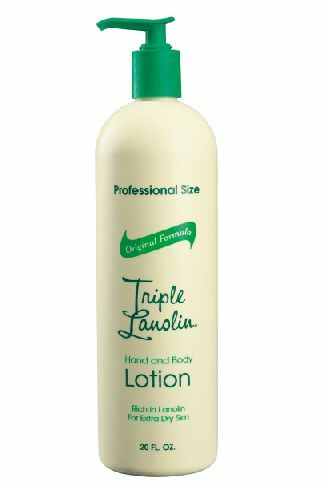 This is our original lotion formula which was developed in the 1950's specifically to address severe dry hand problems encountered by hair stylists in their beauty salons. 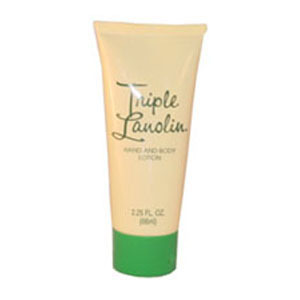 Many salon professionals today still prefer Triple Lanolin because "nothing else works as well as Triple Lanolin". 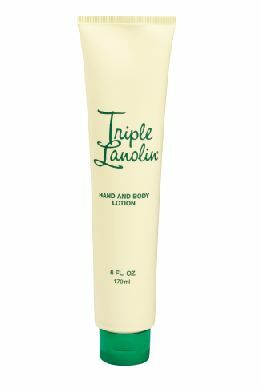 Many nurses and other health care professionals, who work in dry hospital conditions and repeatedly must use drying cleansers during their work day, also rely on Triple Lanolin to keep their skin soft and smooth. Although we have never used the word "therapeutic" on our packaging, many thousands of customer would certainly tell us that it should be. * Combo lets you have the just the right size of Original Hand & Body Lotion for the Home , the Night Stand and on the Go !! !